Share the post "Erin Ganaway Joins NES Team"
N.E.S. Inc. is pleased to announce that Erin Ganaway has joined the firm as a Planner. Erin will be responsible for planning, development, and entitlement work. 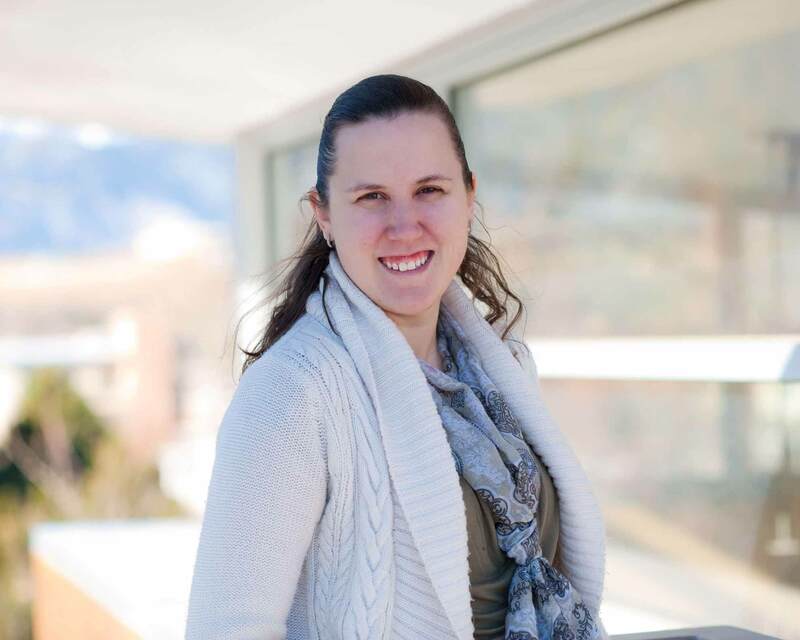 Erin is a graduate of the University of New Mexico in Albuquerque, NM with a Bachelor’s Degree in Environmental Planning and Design and a Master’s in Community and Regional Planning. Prior to accepting this position, she was employed as a Planner for Consensus Planning in Albuquerque. Erin brings experience and a proven track record of success in the Planning field on a wide variety of projects, which will be invaluable in furthering company goals and meeting the needs of our clients. We are very pleased that Erin has joined the N.E.S. Inc. team.